Epic Games made a mistake in the Fortnite Item Shop rotation for Saturday, April 13th, 2019 which ended up giving many players a free Back Bling. 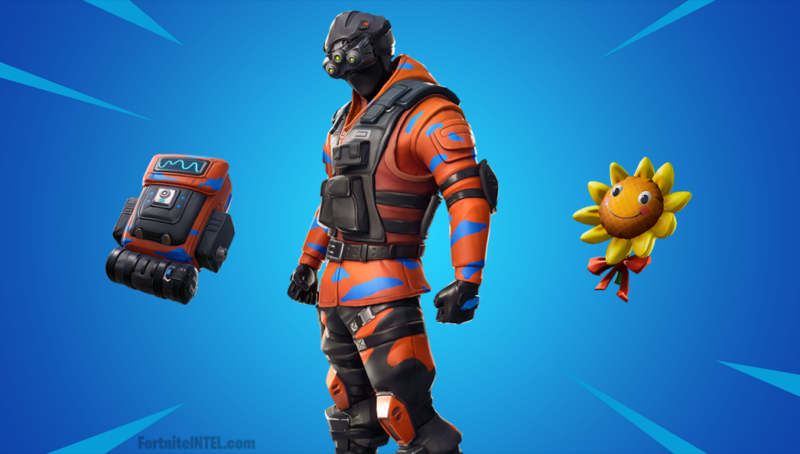 When the Item Shop rotation for April 13th came in at the usual 0:00 UTC, many fans were stumped to see a previously-released Back Bling from another set included with the relatively new Hypernova Skin. Today’s store refresh had the incorrect Sun Sprout Back Bling paired with the Hypernova Outfit. We’ll be granting anyone who purchased the Hypernova Outfit today the correct Oscilloscope Back Bling. Also, anyone who purchased the Hypernova Outfit today with the incorrect Sun Sprout Back Bling will still get to keep that item. We’ve updated the store to now display the correct Oscilloscope Back Bling with the Hypernova Outfit. Players who received the Sun Sprout Back Bling will be granted the Oscilloscope Back Bling in the next few days. Thankfully, those who purchased the set while the bug was in place will keep the Back Bling alongside the corrected Oscilloscope Back Bling which will be granted in the coming days. 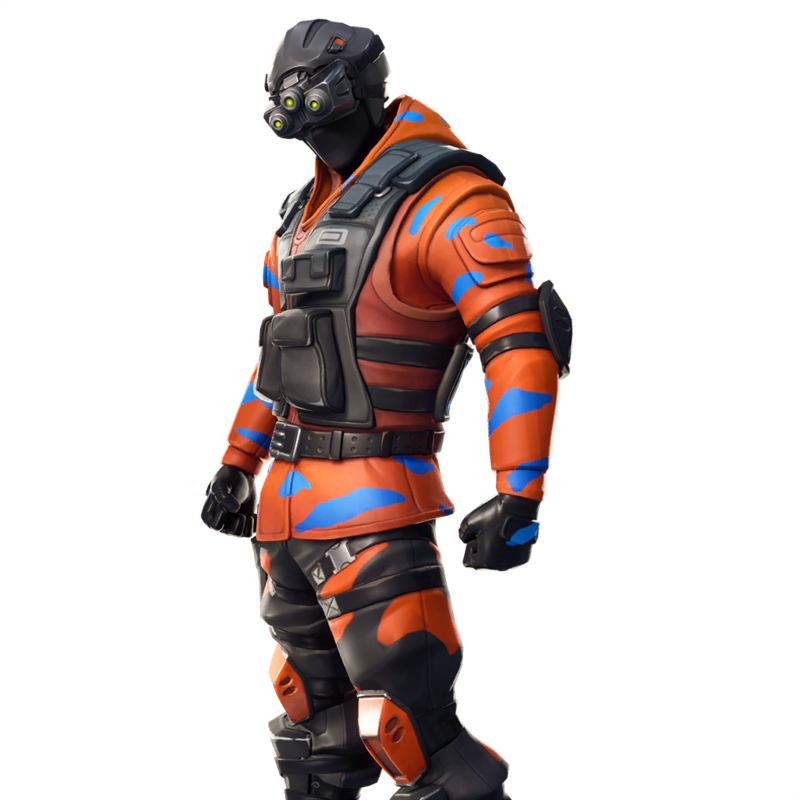 The Hypernova Skin was first released on March 5th, 2019; this is its second appearance in the Item Shop. The Sun Sprout Back Bling was first seen just a day after that, and has yet to officially return. Were you lucky enough to get the Sun Sprout Back Bling for free? Let us know! Stay tuned to @FortniteINTEL / FortniteINTEL.com for full Fortnite coverage, including the daily Item Shop rotations!